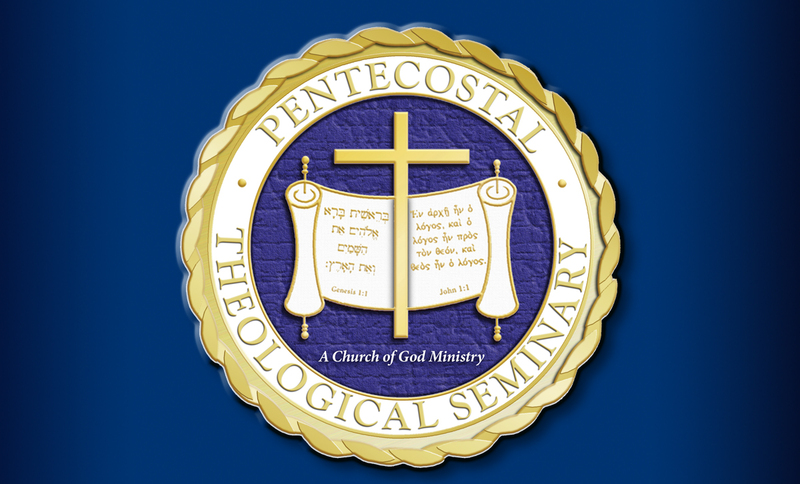 The Centre for Pentecostal Theology is a residential library dedicated to facilitating the conception, birth, and maturation of constructive Pentecostal Theology across the theological disciplines. 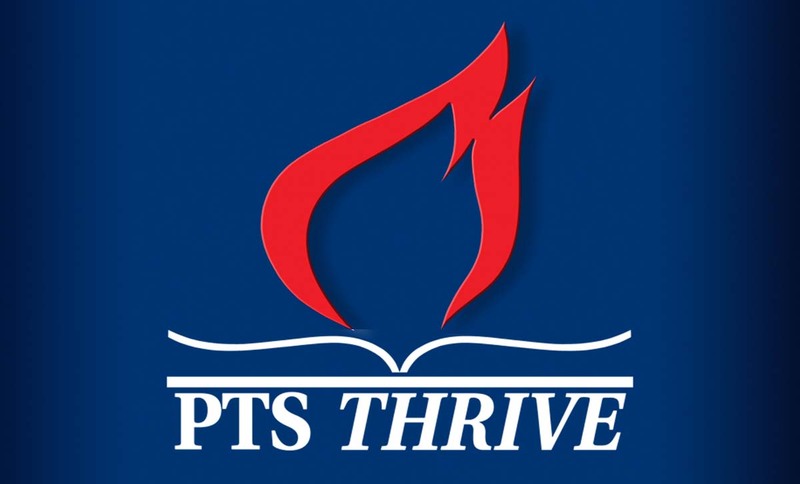 To train and equip ministers in a biblical, theological and ministerial leveling program that will prepare each graduate to practice ministry effectively and the opportunity to enroll in any Master’s Degree Program of the Pentecostal Theological Seminary. Ofrecer un programa académico a nivel universitario con el fin de nivelar y equipar bíblica, teológicamente, y en estudios generales, a ministros Latinos a fin de prepararlos para inscribirse en los Programas de Maestría del Seminario Teológico Pentecostal. 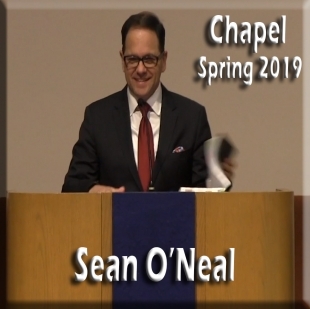 to work with Pastors and Administrative Bishops in fulfilling their vision for peer resourcing and peer accountability including, but not limited to, Pastoral Covenant Groups and catalyst training experience. The Manchester Wesley Research Centre (MWRC) promotes and supports research on the life and work of John and Charles Wesley, their contemporaries in the 18th century Evangelical Revival, their historical and theological antecedents, their successors in the Wesleyan tradition, and contemporary scholarship in the Wesleyan and Evangelical tradition. 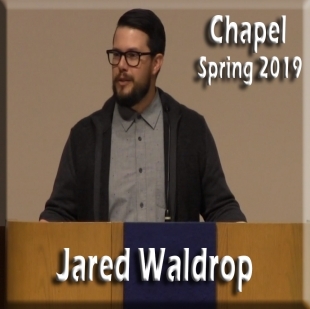 This includes areas such as theology, history, biblical studies, education, ethics, literature, mission, philosophy, pastoral studies, practical theology, and social theology.